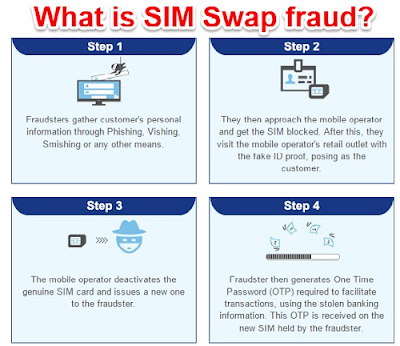 SIM swap fraud is a relatively new, sophisticated form of fraud that allows hackers to gain access to bank accounts, credit card numbers, and other personal data. 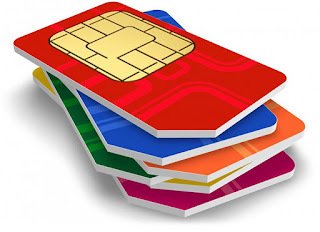 A cellphone SIM card stores user data in GSM phones. 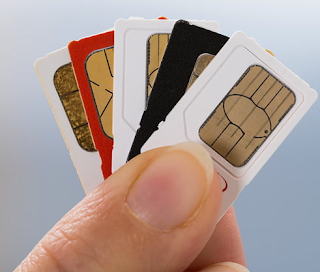 They’re used for authentication — without a SIM card, GSM phones can't tap into a mobile network. 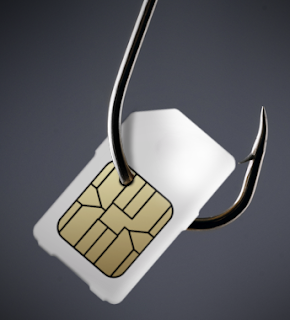 A reliance on phone-based authentication has made SIM swapping an increasingly lucrative crime. SIM criminals case their targets carefully before an attack. They call the victim’s cellphone provider and claim the SIM card has been lost or damaged. Then they ask customer service to activate a SIM card or number in their possession. With unfettered access to a victim’s phone number, criminals then target bank accounts and credit cards. The crime has more than tripled in the US since 2013.